The Koh Samui THA Midnight Run 2017 is confirmed and will depart & finish from the Reggae Pub in Chaweng Beach on Saturday March 25th 2017 !!! 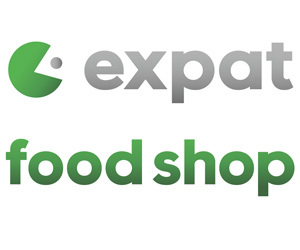 Package 1 is 15 000 Baht and offers 10 free runners registrations with Grand Raffle Participation + all media marketing. Package 2 is 20 000 Baht and offers 20 free runners registrations with Grand Raffle Participation + all media marketing. Remark: A single registration form must be filled in by your HR dpt for each one of the runners included in your sponsorship package. Your confirmation as soon as possible. 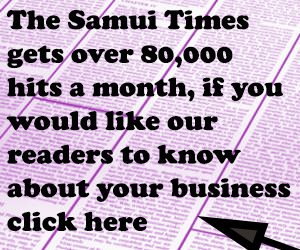 Please find bellow the flyers of the event in english and in thai to e-mail blast to your guests and staff for mass promotion. 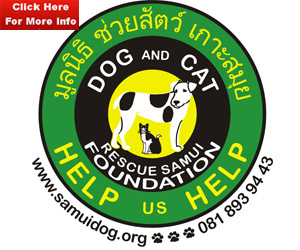 Don’t forget that it is for a GOOD CAUSE & that the proceeds of the Charity Run will be offered to the Special Needs School and the Green Association of Koh Samui. 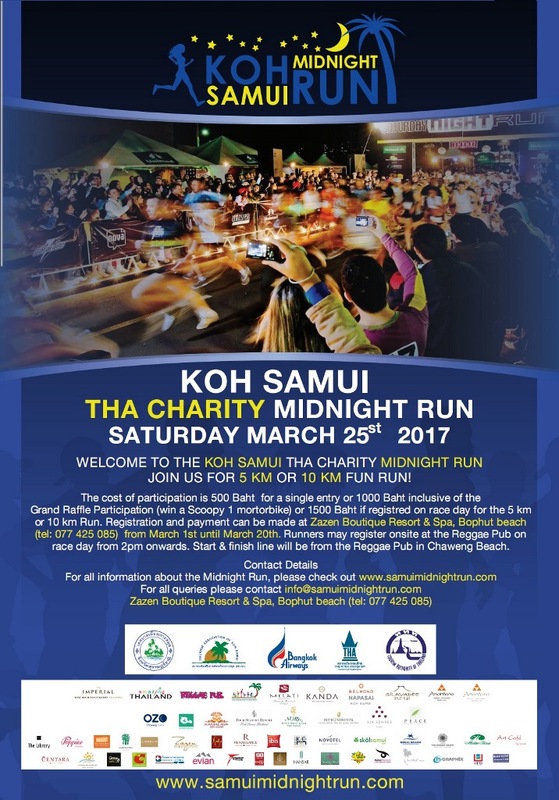 We look forward to welcoming you on board for this 5th Edition of the THA Koh Samui Midnight Run! Happy training and thank you for your kind support! The THA Koh Samui Midnight Run 2017 Committee. Nakadia welcomes LOCO DICE & YAYA in Koh Samui!